Molot? No. 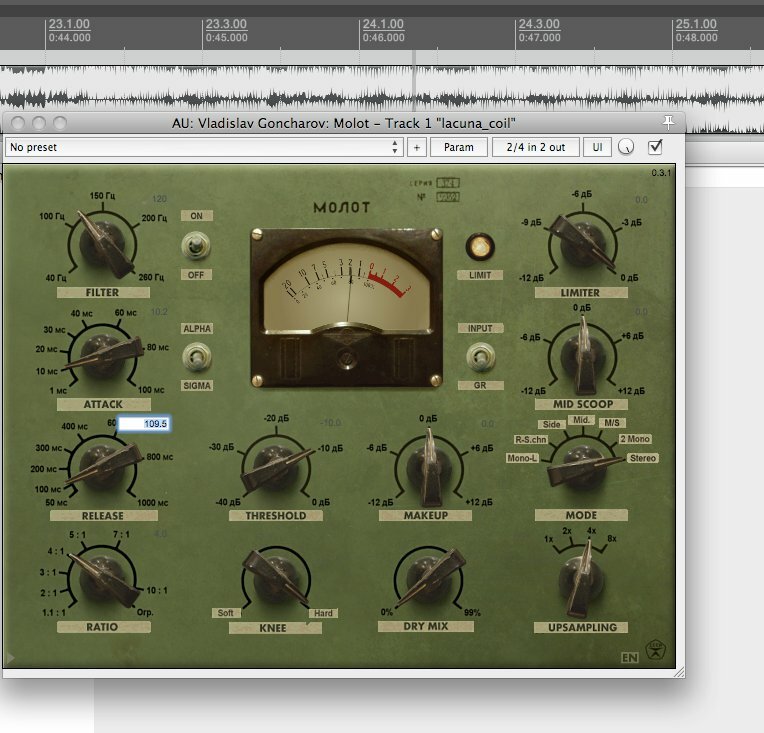 This is _my_ compressor. VoS Density? 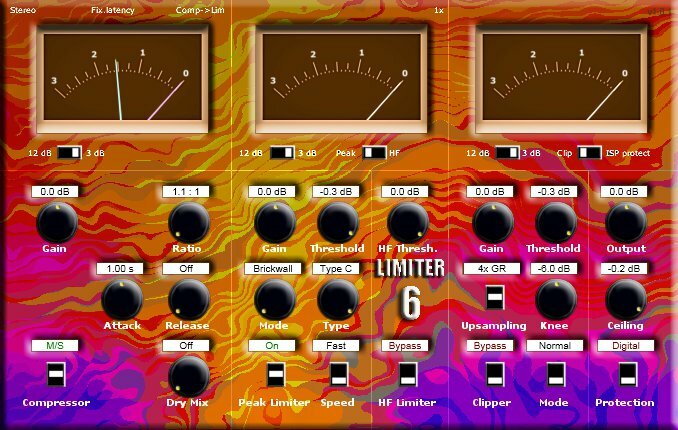 I like 1st version of this compressor but it’s not my favorite. 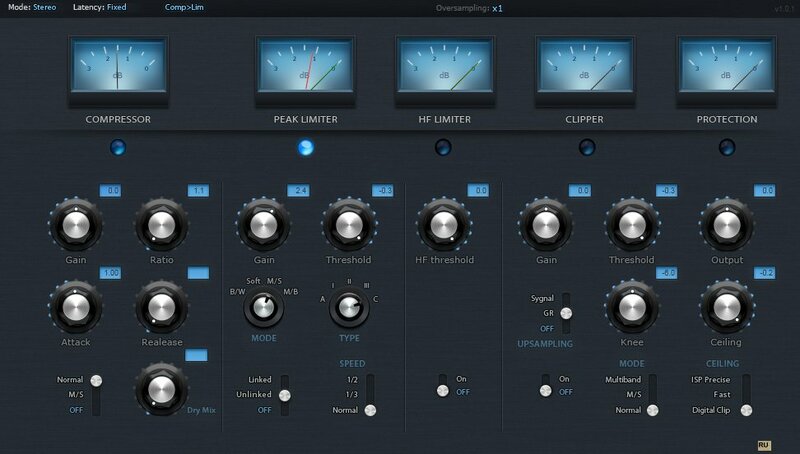 Latest MkIII version has very cool saturation but as the compressor it doesn’t sound as I want to.